As you might know, Mike and Missy began the process of adopting from Haiti in January 2009. Today they have their girls home…Tia AND Naika. Want more information? Check out Bring TIFI Home. 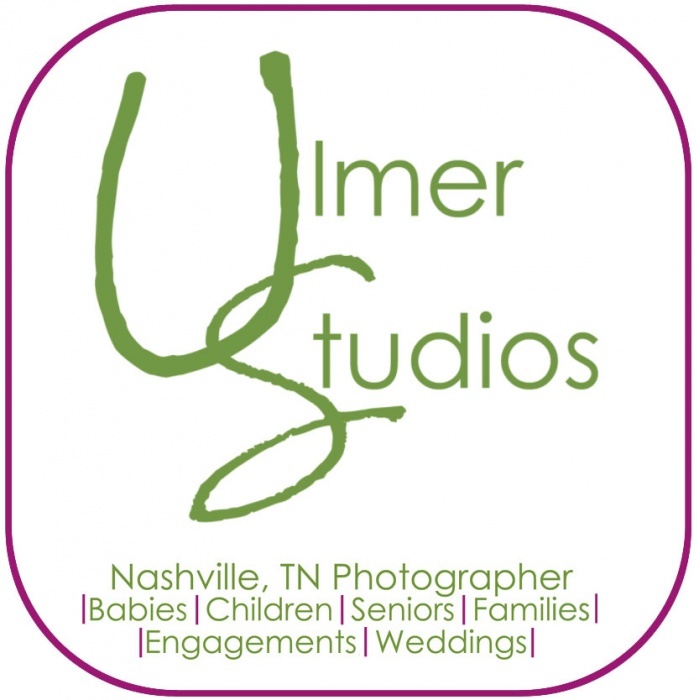 Ulmer Studios has partnered with Mike and Missy on their journey, donating a percentage of each session they book to help Mike and Missy in their journey to bring the girls home. Thanks for considering helping out as we follow this path.